Sales have concluded for this event. Please visit our main event page for current event details. passion working with youth and adults in order to help them thrive even when faced with the greatest of adversity. Dr. Rho coaches future leaders globally as well as trains and consults with nonprofit organizations on leading, managing, communicating, and implementing strategic and personal change. 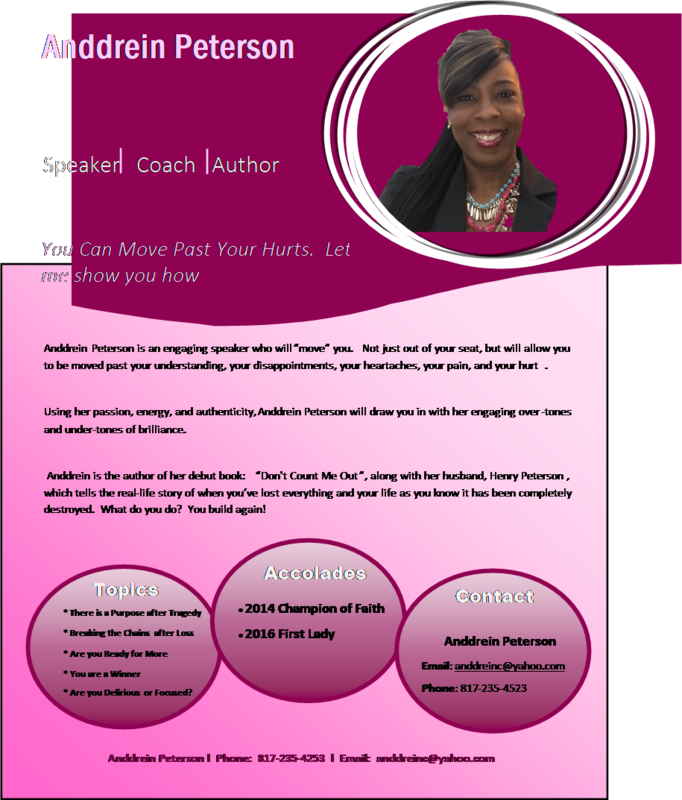 She also provides one-on- one life coaching and leadership development for adults. 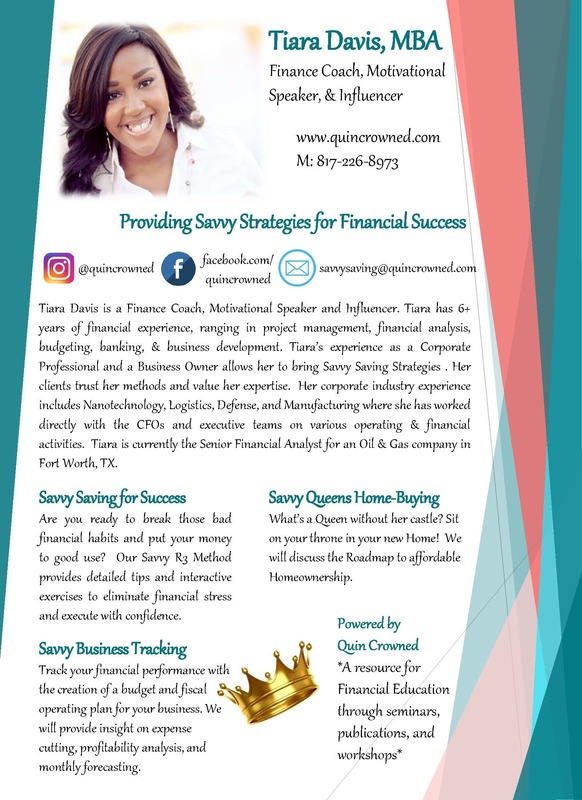 She is considered an expert in the field of Nonprofit development and loves coaching future entrepreneurs to help them become leaders in their community through her Non Profit Collaborative, nonprofit classes, and one-on- one consulting. 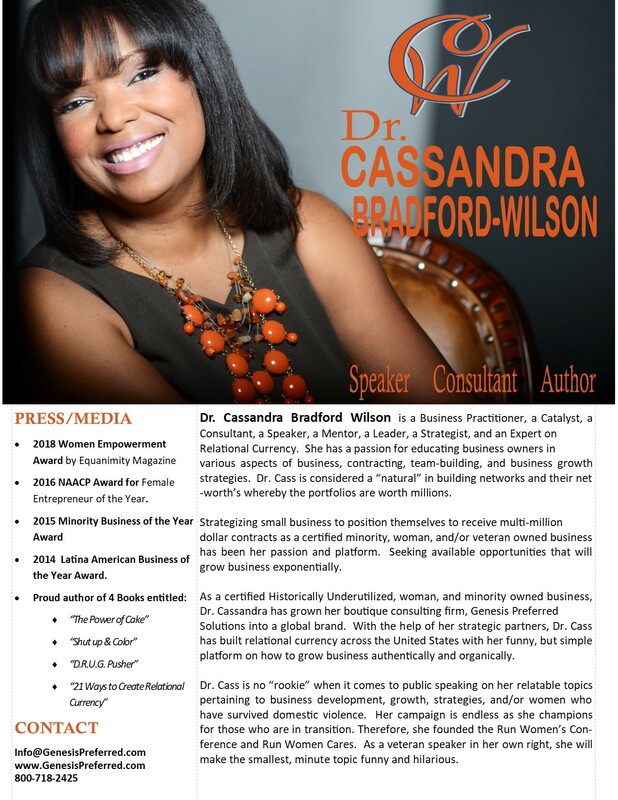 Lastly she is the CEO and Founder of Phenomenal I am Women's Conference providing encouragement, empowerment, and networking for women of all backgrounds. 10,000 children that will utilize the library. 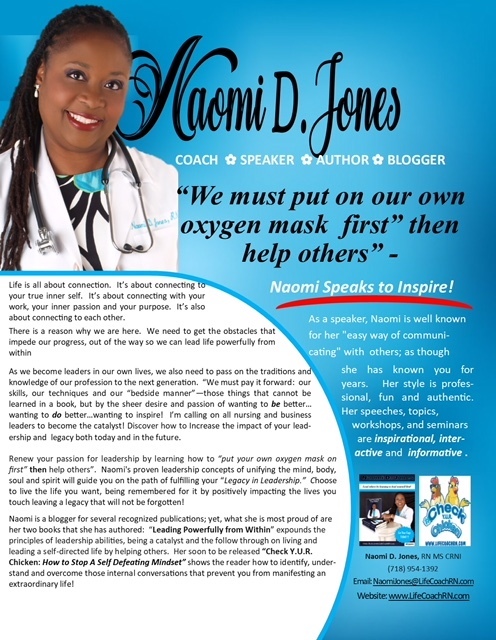 She also hosts the Now you know with Dr. Rho motivational segment for Mix 99.5 radio show providing daily encouragement over the airwaves. In her spare time she loves traveling and seeing new sights. She has plans of establishing business in 3 regions in Africa and releasing her second book in 2018.